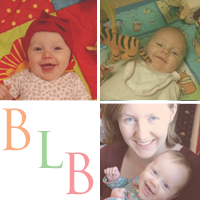 The Baby-Led Blog: Six Months Old Today! I know it's cliche to say it, but how has six months passed already? 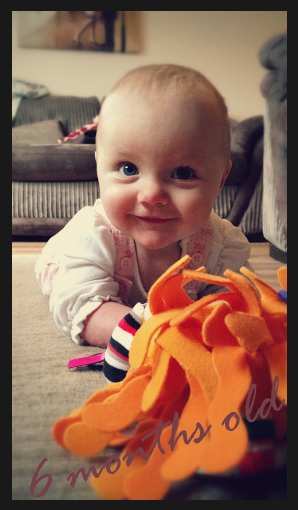 I cannot believe I have been a mummy for half a year, or that we are half way to Little Miss's first birthday! Here is a little update of her life so far.